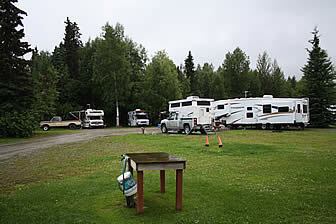 Alaska's Camping Guide is happy t bring you the popular Little Su River Houston Alaska Campground, Riverside Camper Park. 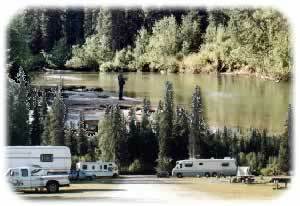 Alaska's favorite Riverside Camper and RV Park is located in Houston Alaska. 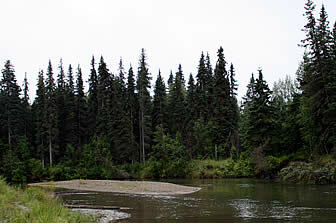 Excellent bank fishing on site for Alaska's King, Silver, Sockeye, Chum and Pink Salmon plus Rainbow Trout and more.